If 1974 was a banner year, then surprisingly 1975 kept up the level of quality from around the globe. A closer look at the releases for 1975 show an amazing amount of movies that simply shone, and for all kinds of reasons. As with the list for 1974, there could have been a lot more movies included here, and the ten featured below were difficult to choose from out of all the fantastic movies available, but I think these are as representative of what a great year 1975 was as you’re likely to get. 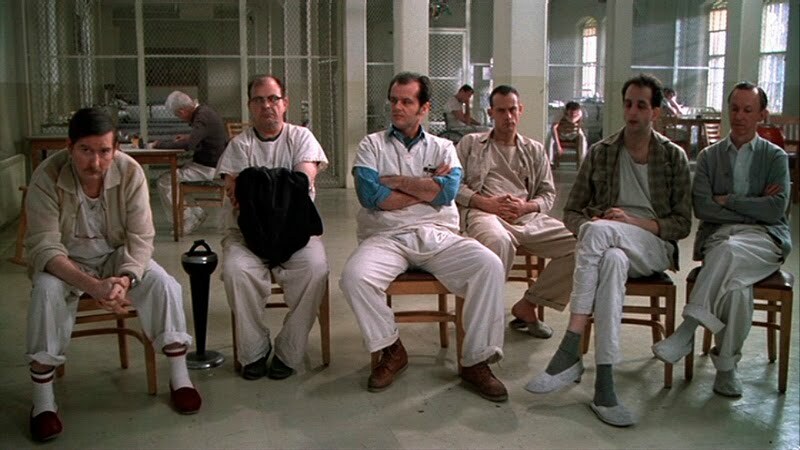 1) One Flew Over the Cuckoo’s Nest – Ken Kesey’s landmark novel was given the best screen treatment possible, one of the best ensemble casts ever, and placed in the hands of a director, Milos Forman, who was able to tease out every nuance and subtlety of emotion that the movie required. At once depressing, sad, comedic and poignant, but ultimately uplifting, this is the finest hour for everyone concerned and one of the few movies to tackle issues of mental health head on and without flinching. 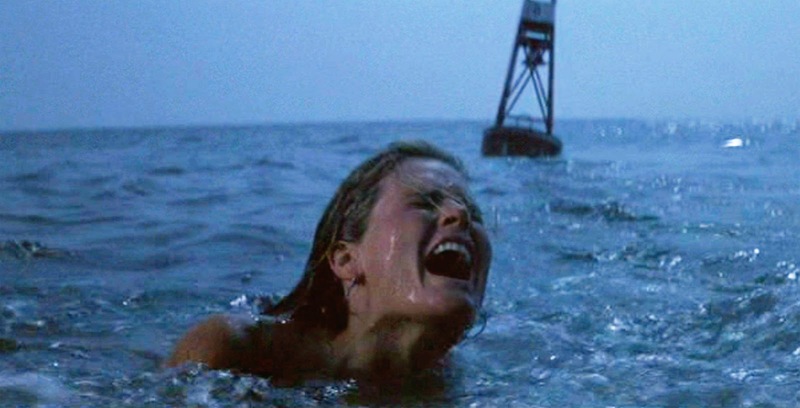 2) Jaws – The grandaddy of all Summer tentpole movies, it’s still easy to see why Steven Spielberg’s make-or-break movie was so successful, and caused audiences around the world to stay out of the water. With that menacing score by John Williams, one of the most effective jump scares in screen history, a great trio of performances from Shaw, Dreyfuss and Scheider, some of the most intense cat-and-shark sequences ever, it all adds up to a movie that still terrifies as much today as it did back then. 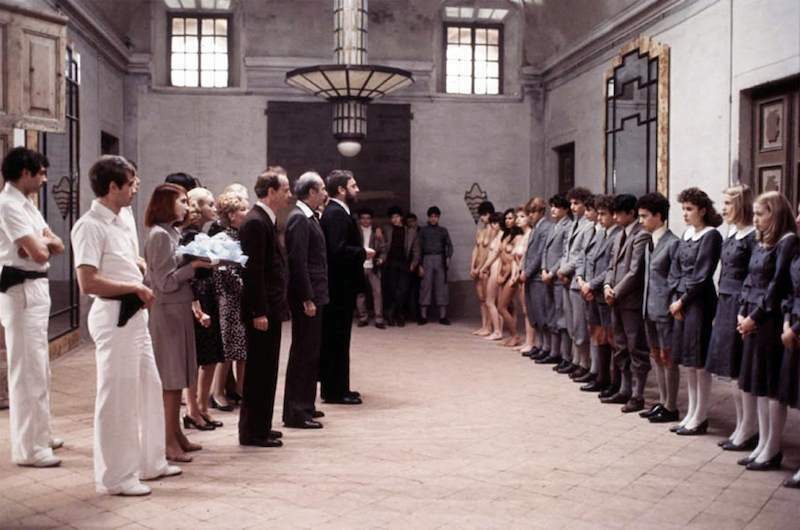 3) Salò, or the 120 Days of Sodom – Pasolini’s fierce condemnation of the Italian Fascist ruling classes during World War II, and the increasing lack of empathy in modern society, is one long, intentionally nihilistic piece of anguished propaganda. Difficult to watch, with long scenes that test the audience’s endurance, Pasolini’s last movie before he was murdered is shot through with despair and lacking completely in hope, or faith in the goodness of man, and is as powerful a vision of hell on earth as you’re ever likely to see. 4) Dog Day Afternoon – Based on a true story, Sidney Lumet’s triumphant telling of friendship and compassion and the lengths one person will go to to ensure their friend’s happiness boasts a stunning performance from Al Pacino, and is as tense as any other thriller out there. 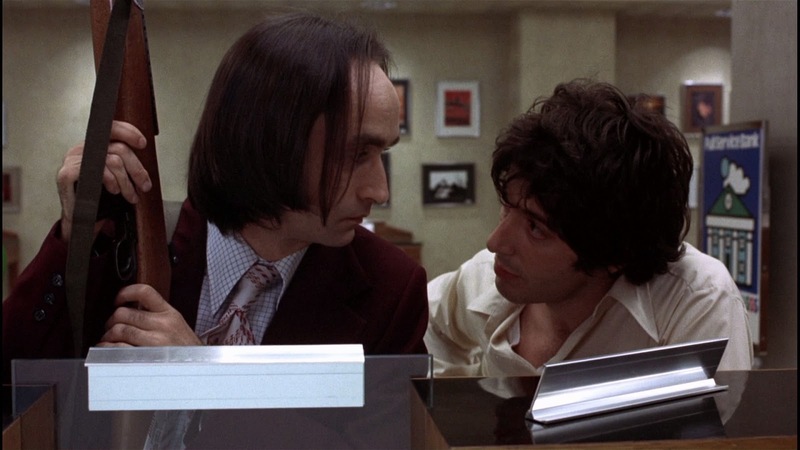 Mixing high drama with situational comedy borne out of the characters themselves, Dog Day Afternoon is unexpectedly affecting and is one of those movies that reveals different facets to its story with each successive viewing. 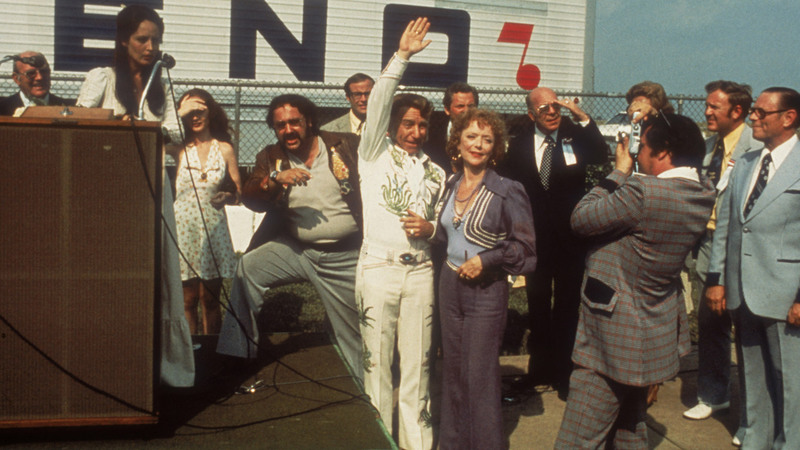 5) Nashville – The ensemble movie’s highpoint, Robert Altman’s look at the contemporary US political scene is merely a backdrop for some of the most riveting dissections of people’s behaviour and (in)tolerances yet seen in the movies. Full of standout moments (and none more so than Keith Carradine’s rendition of I’m Easy), and with Altman in firm control at the helm, this is another movie that rewards with every viewing. 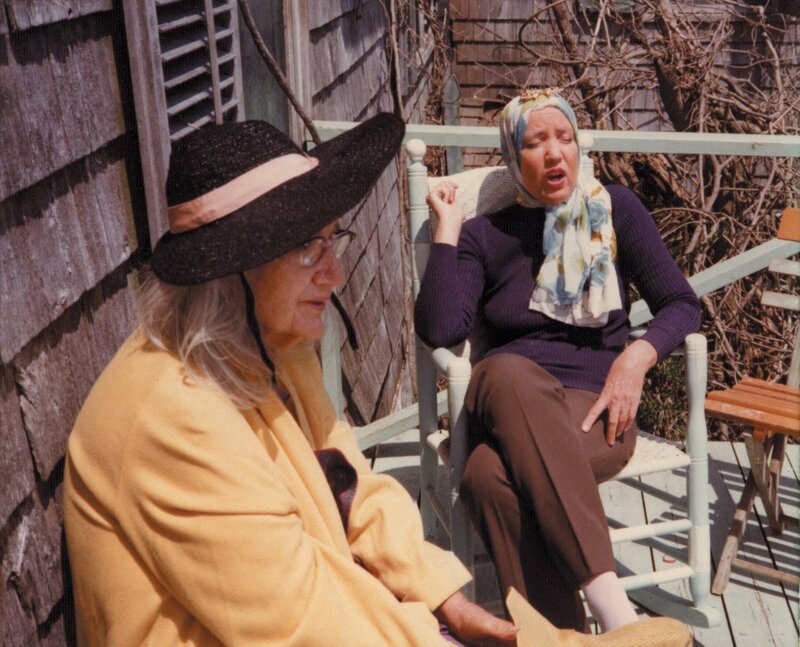 6) Grey Gardens – One of the finest documentaries ever made, Grey Gardens is as compelling as any thriller and as absorbing as any intimate portrait of an unusual lifestyle can be. Produced and co-directed by Albert and David Maysles, the lives of Edith Bouvier Beale and her daughter, “Little Edie”, are highlighted in haunting, intimate detail, and prove that any notions of strangeness in others is merely a matter of misguided perception. 7) Picnic at Hanging Rock – Peter Weir’s haunting, immaculately filmed mystery is one of the most memorably eerie movies ever made, its sense of time and place and mood all combining to create a cinematic experience that remains unmatched. A true classic of Australian cinema and the movie that catapulted Weir – deservedly – onto the international scene, it’s as unsettling now as it was back when it was first released. 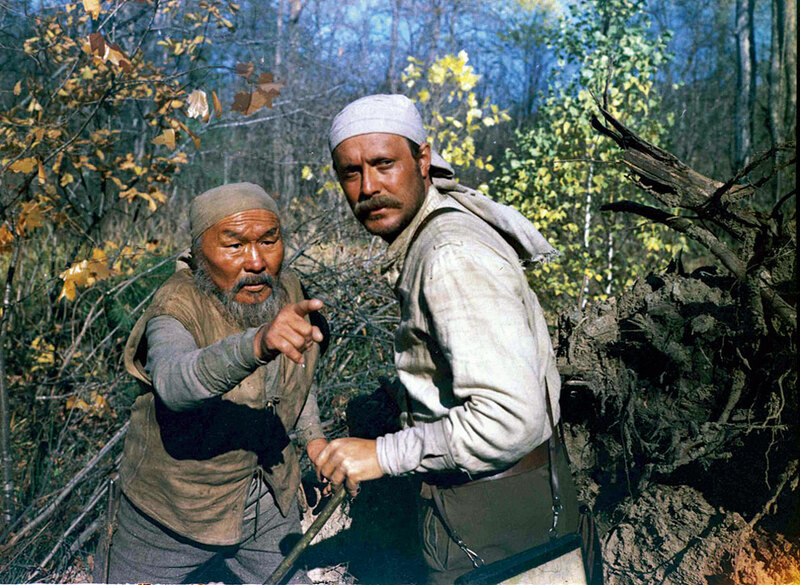 8) Dersu Uzala – Kurosawa’s examination of the differences that exist between the old ways of nature and the apparent progress that civilisation brings is enhanced by some stunning cinematography and two magnificent central performances by Yuriy Solomin and Maksim Munzuk. By turns deceptively gripping and subtly elegiac, the movie has an emotional honesty to it that makes the development of the relationship between the explorer and the hunter that much more convincing and affecting. 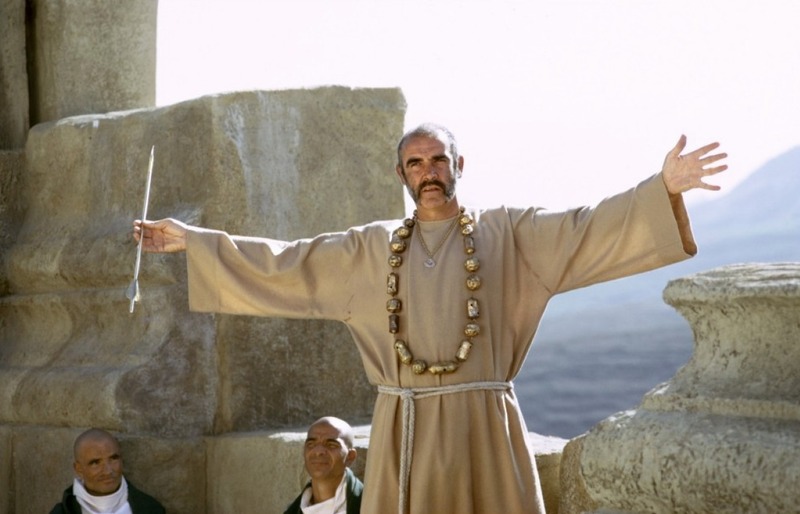 9) The Man Who Would Be King – One of director John Huston’s favourite projects, this adaptation of a story by Rudyard Kipling is the kind of rip-roaring adventure tale that doesn’t really get made any more, and features drama, comedy, suspense, action and two lovely performances from Sean Connery and Michael Caine. At its core it’s a heartfelt look at an enduring friendship overtaken by one man’s delusion of grandeur, but it’s also a penetrating examination of the abuse of power and the consequences thereof. 10) Shampoo – For some this is Warren Beatty’s finest hour, but the plaudits must go to his co-screenwriter, Robert Towne, for constructing such a beautifully realised satire on the fallout from the sexual revolution that took place in the Sixties and the way in which it gave way to a period of political paranoia. The cast hit all the right notes with ease, Hal Ashby directs with his usual simplicity and attention to framing, and the caustic humour is used more subtly than expected, making the contexts it relates to more important – and effective – than having a slew of one-liners.